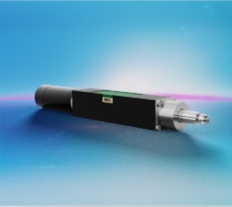 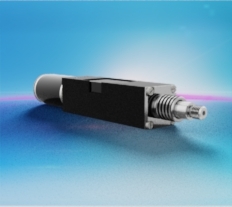 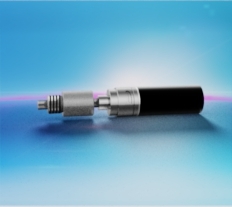 The RasuunDrive® HighAcc 10mm - type 2 micro positioning system offers a travel range of 6 mm. 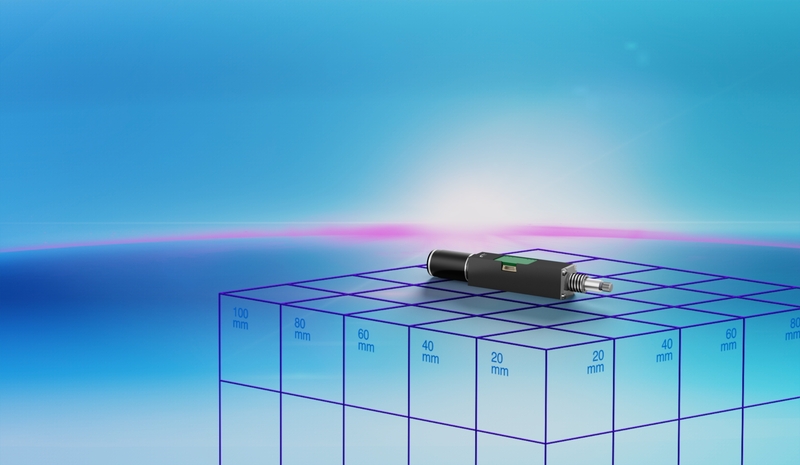 The system is driven by a stepper motor with 20 steps per rotation in an open loop control. 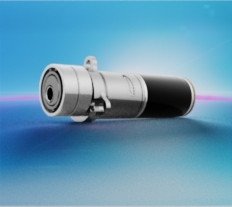 Directly connected to the motor is the heart of the system, a zero-backlash MaalonDrive® gear with a reduction ratio of 160:1; connected to this is the spring-loaded, zero-backlash spindle nut system with a pitch of 0.4 mm. 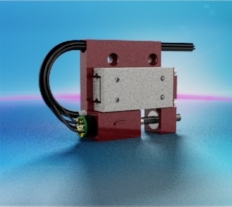 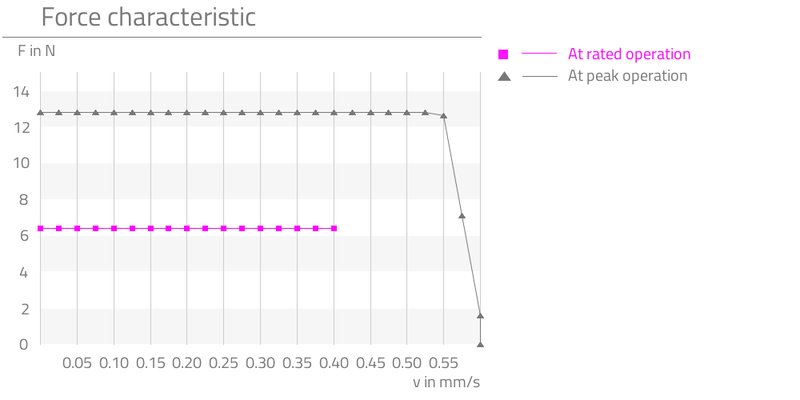 The end positions are monitored by two magnetoresistive limit sensors; the linear movement is supported by a preloaded ball guide. 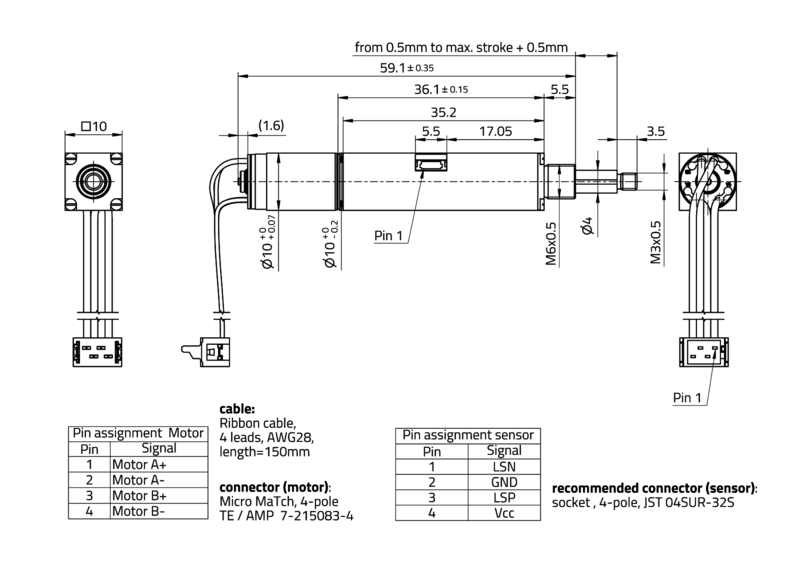 The connection adapter for attaching the micro linear actuator system is an M6x0.5 thread; the load is coupled via an M3x3.5 thread.